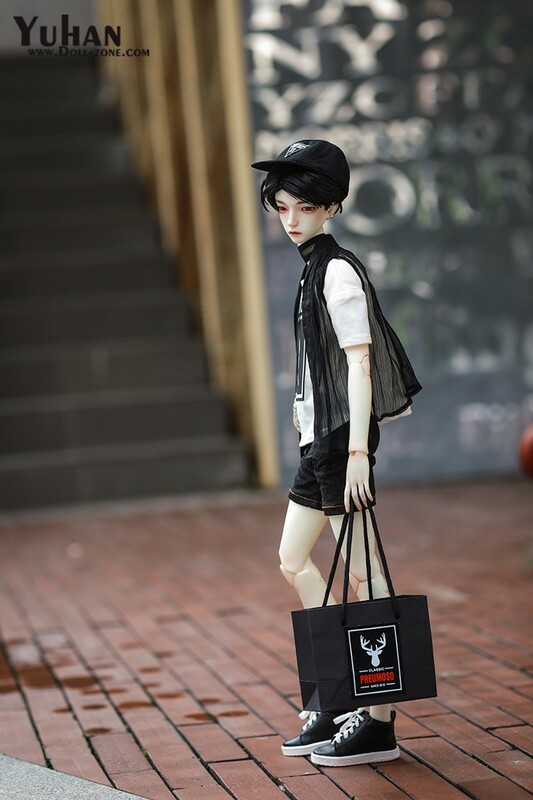 Default body is B60-005 body. 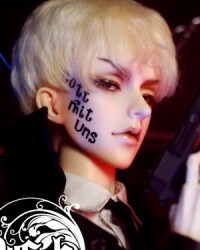 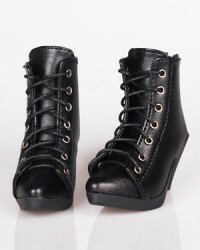 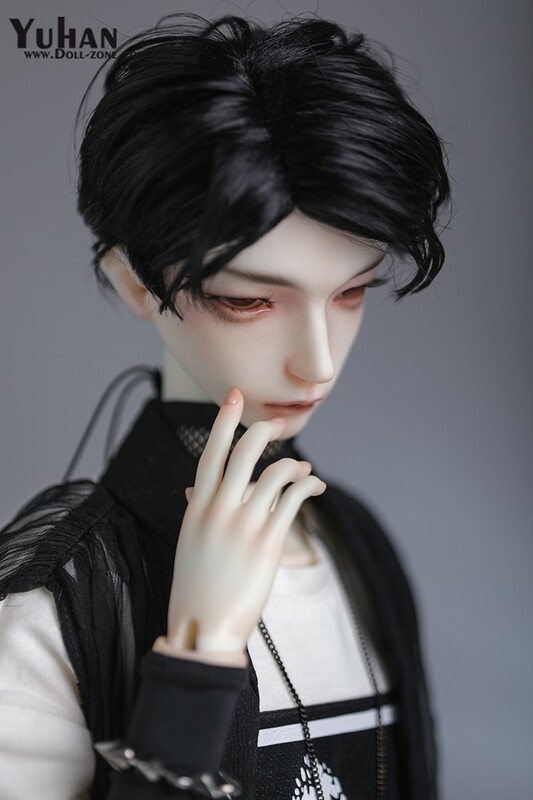 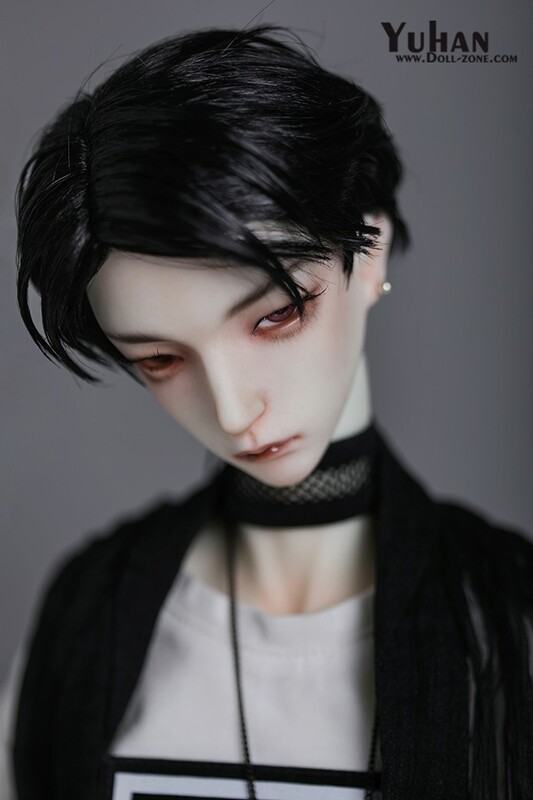 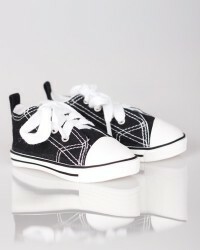 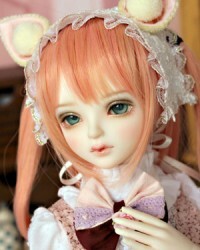 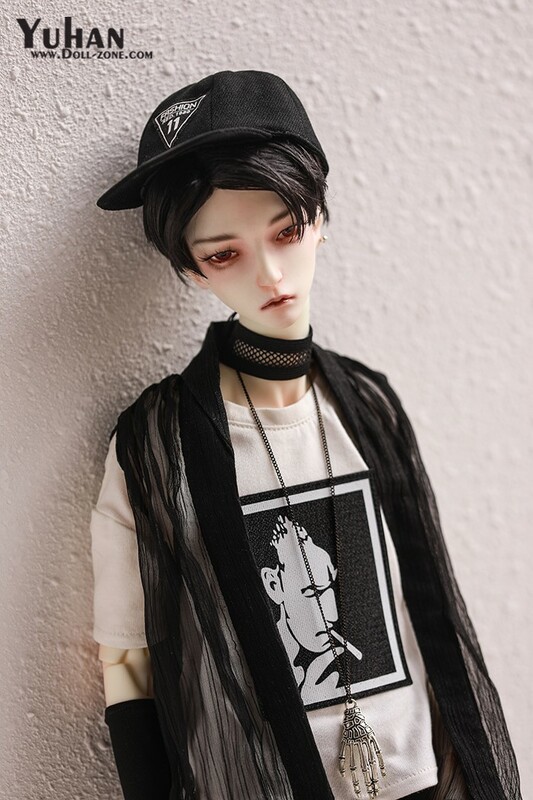 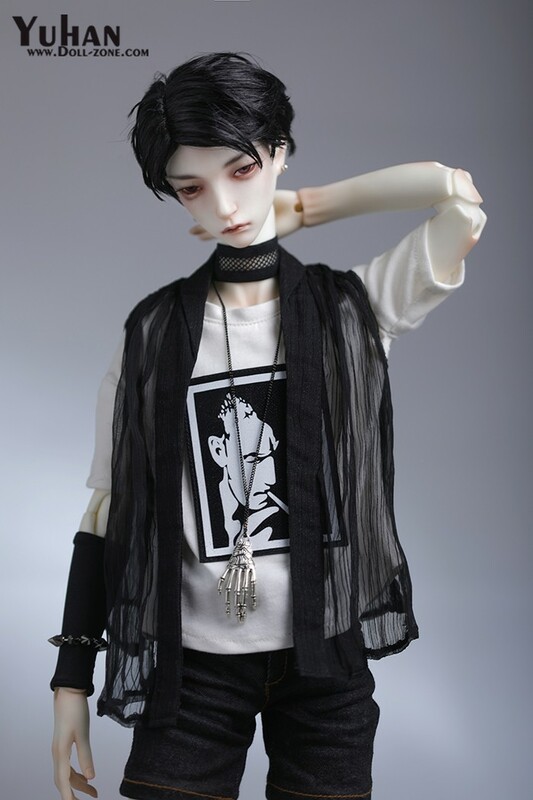 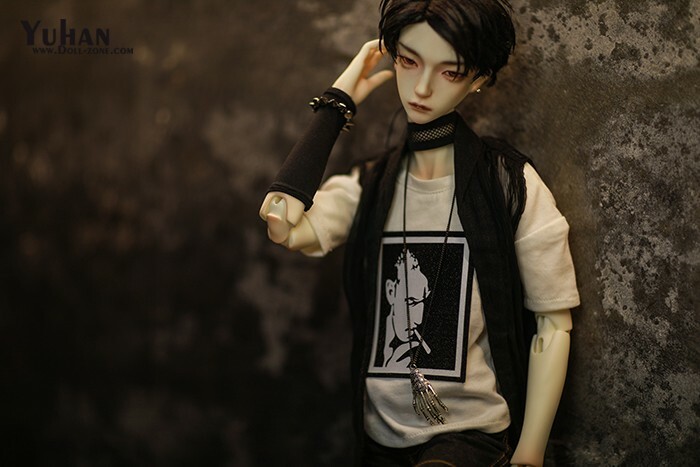 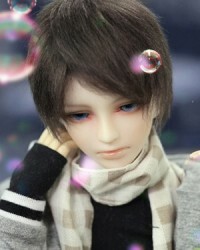 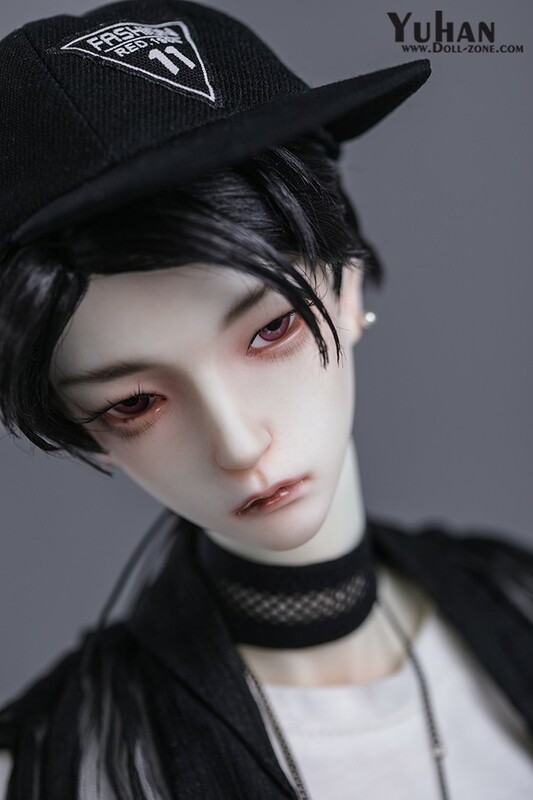 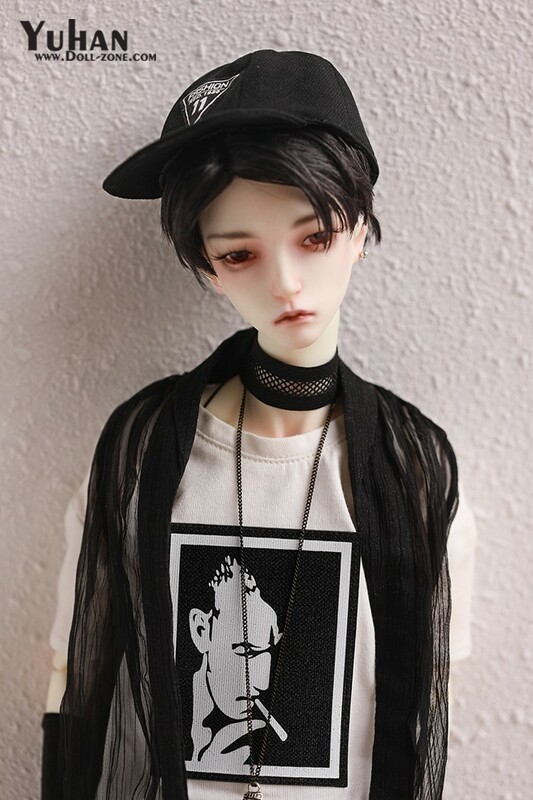 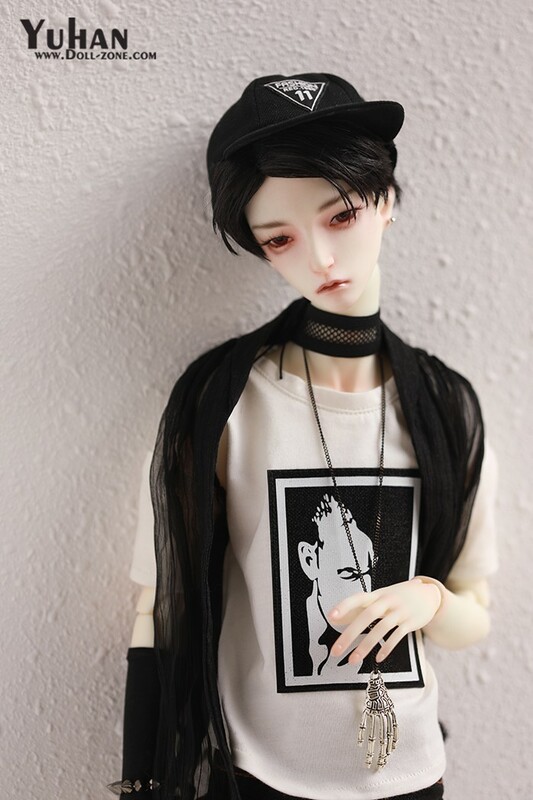 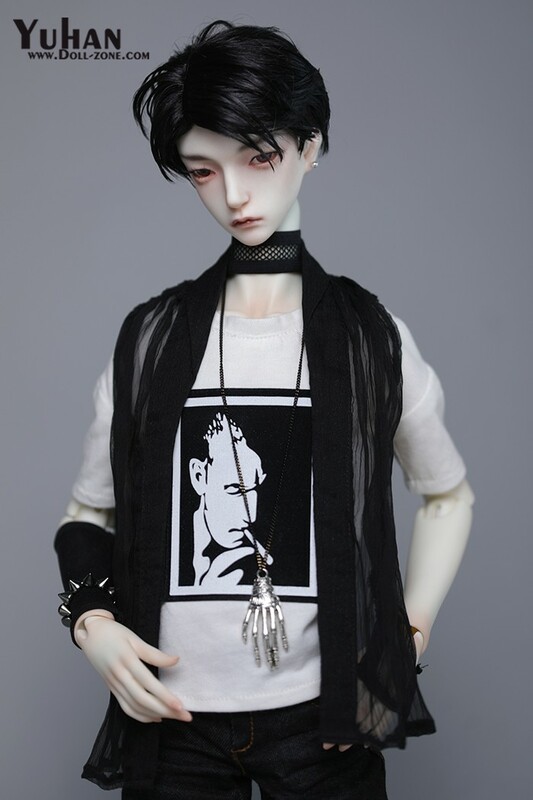 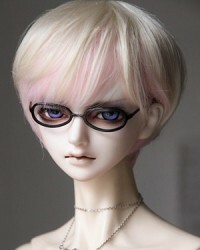 Fullset Includes: Basic-set, face-up, clothes, shoes, wig. 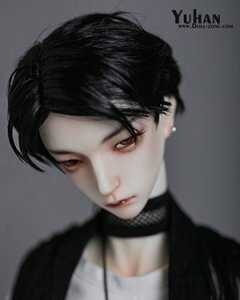 Notes: Skin tone in the pictures is white skin.